Remedy has had its hands full recently with the upcoming Quantum Break, its third-person shooter, but the company’s creative director, Sam Lake, expressed his desire to return to the Twin Peaks-inspired franchise in April last year. It’s worth remembering, of course, that despite Remedy Entertainment being listed as the owner of the trademark, this could be a hoax. Gamers were disappointed several years ago when a ‘Half-Life 3’ trademark submission turned out to be a fake. Another indication that a new Alan Wake may be on its way is the fact that Microsoft is offering the original game for free through backward compatibility with every copy of Quantum Break. Anyone pre-ordering will also get the equally entertaining spin-off title American Nightmare, which was originally sold as a downloadable follow-up to the first game. 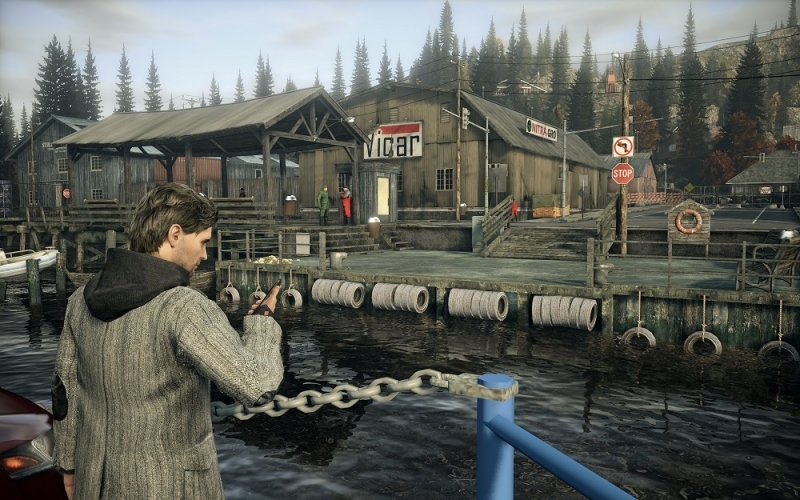 A new Alan Wake designed for today’s modern hardware is certainly an appealing prospect. Hopefully, the trademark will prove genuine, and we’ll get to return to this dark, brilliant world.